Ever struggled to justify eating cake everyday? Well no more! Today is someone's Birthday! So we should celebrate, and eat cake, loads of it. 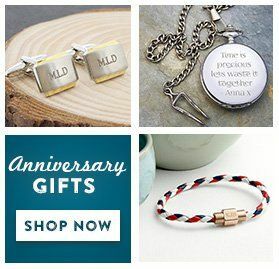 Get you own 'It's someone's Birthday! Eat Cake!' 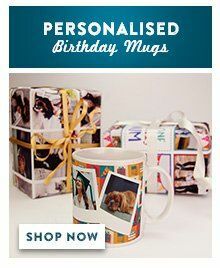 mug and add a personalised message on the back.